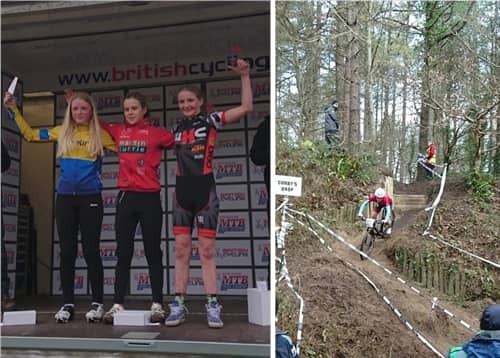 Everyone connected with Spokes Racing Team would like to say a big thank you to The Braveheart Fund for the invaluable help given again this season. 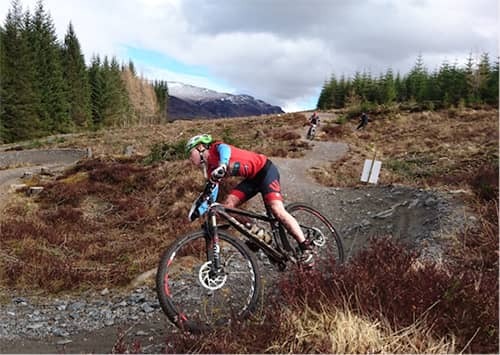 We would also like to thank our sponsors, Spokes Cycles, Kingdom Gas, Trek, Bontrager, Banchory Cycles, Powerbar, Specialist Cars, Bikefit Scotland and Limits Technology. The team has gone from Strength to strength in the last 3 years and the crop of riders for 2016 and beyond looks set to take things even further. 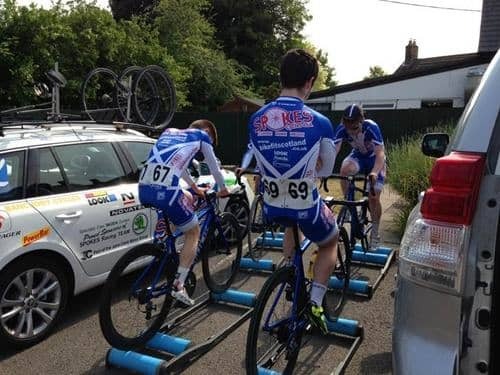 There were around 20 wins in total over the season for the guys with some of the highlights including several impressive rides in the British Junior Series which included a win at the tour of Mendips for Grant Martin, some really tough lessons for our under 23 riders in the Premier Calendar events and The Cicle Classic UCI event and a good team performance in the Ballater stage race won by Fraser Martin. There were also British Team Pursuit medals for Fraser Martin and Ruari Yeoman and a Scottish RR Champs win for Grant Martin. We dipped the toe into the realms of Junior UCI racing this year with the 3 days of Axel in Holland and Belgium and although it was tough was a massive learning curve for both riders and team management. Next years plan is to build the season around UCI events and the British series with a win overall in the latter being the main objective. Our 2016 selection process is under way at the moment and the final line up for 2016 will be announced at the End of November. I would like to thank our riders (Fraser Martin, Ruari Yeoman, Sean Noon, Rian Hill, Matthias Barnet, John Macleod, Jordan Stronach, Grant Martin, Calum Mitchel and Ben Forsyth) for showing great effort this season. I started writing this article several weeks ago but felt it was only fitting to wait until after the Braveheart dinner to publish as I wanted to mention Fraser Martins departure to Team Raleigh. We are all very proud of Fraser and his achievements and feel privileged to have been able to help him on his way. I would like to end by wishing Ben Forsyth all the best in the future. As most of you will know Ben had to retire from racing due to a serious medical condition this season and battled for almost a year before finding the reason for his inconsistent form. It has been a pleasure having you in the team Ben and look forward to keeping you involved in some capacity in the future.